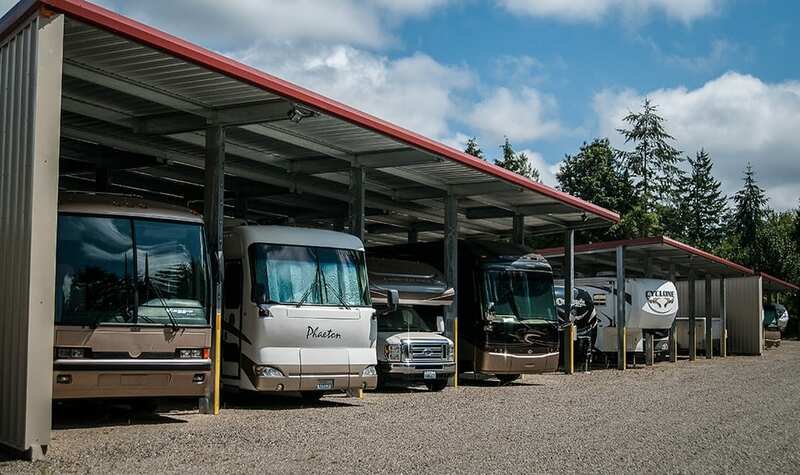 Our wide driveways make it easy to navigate and park larger vehicles. 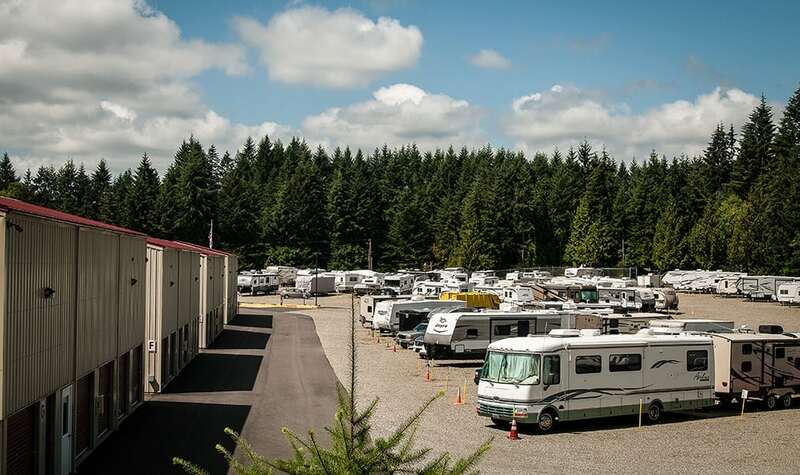 If you’ve got a boat, RV, or large vehicle to store, bring it over; we’ll take care of it until you need it! 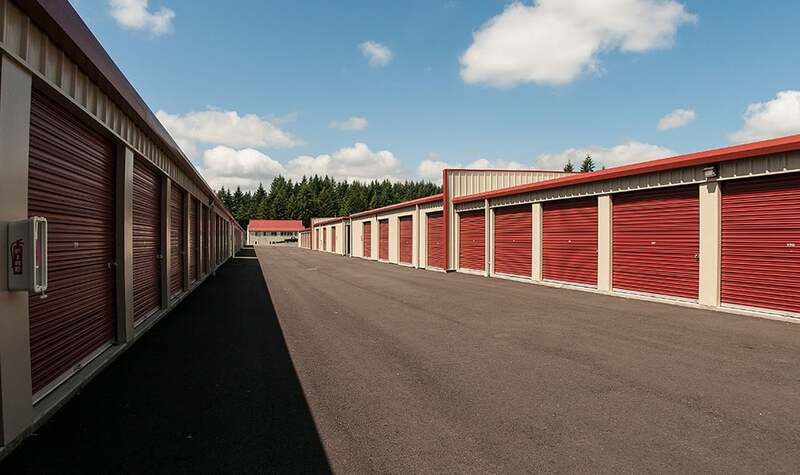 We’ve got lots of clean, temperature-controlled units with wide driveways. 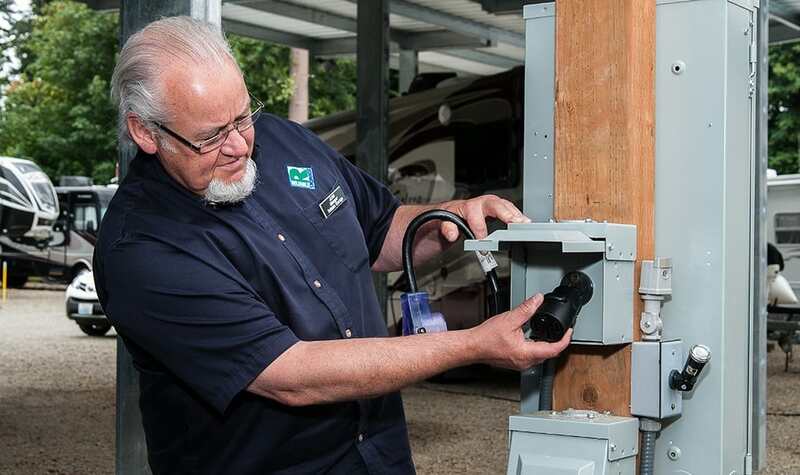 Our covered RV and boat storage includes a dump station. 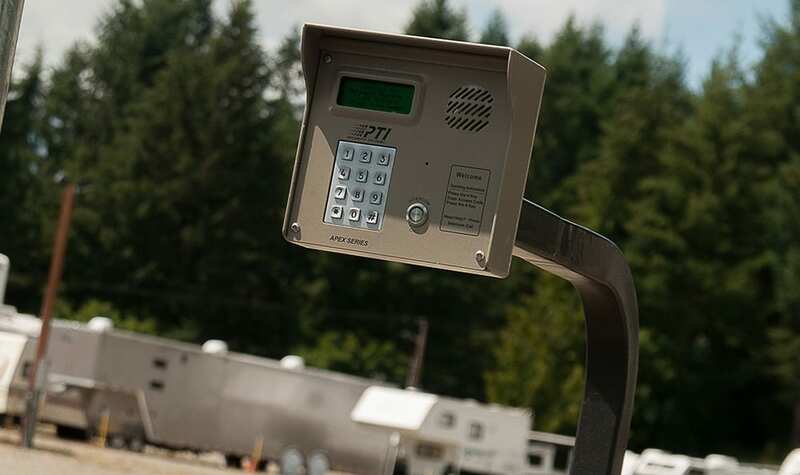 Our site features secure keypad entry. 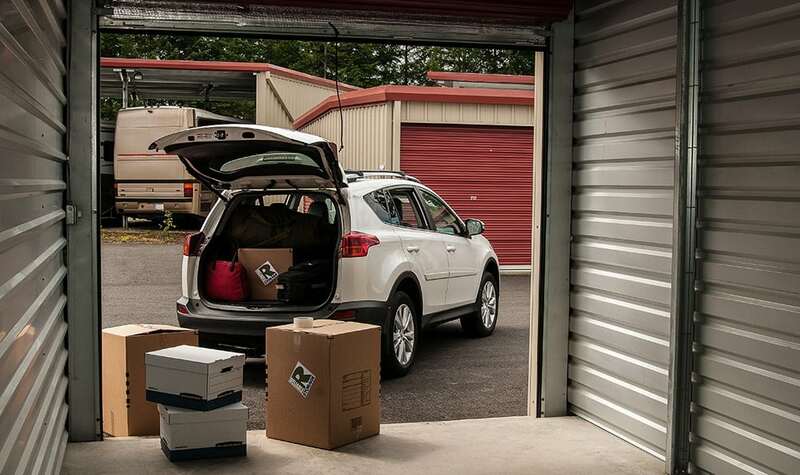 Whether you have just a few boxes, or 40 years’ worth of memories to store, we’ve got a storage unit that will be a perfect fit! 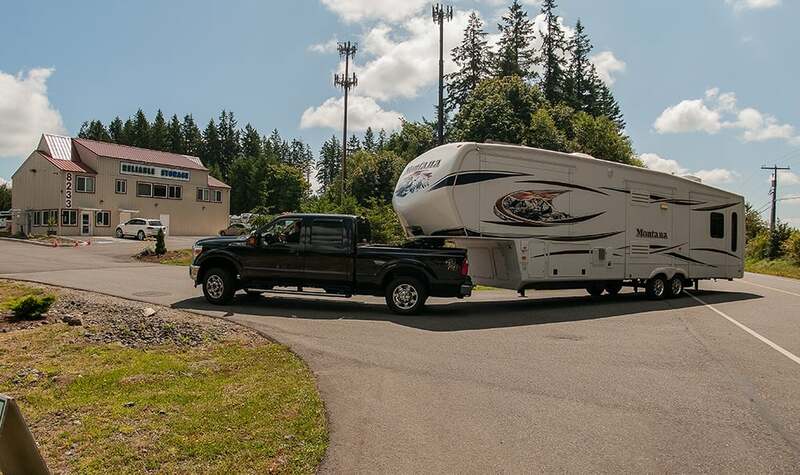 Your friends may never help you move, but we will! 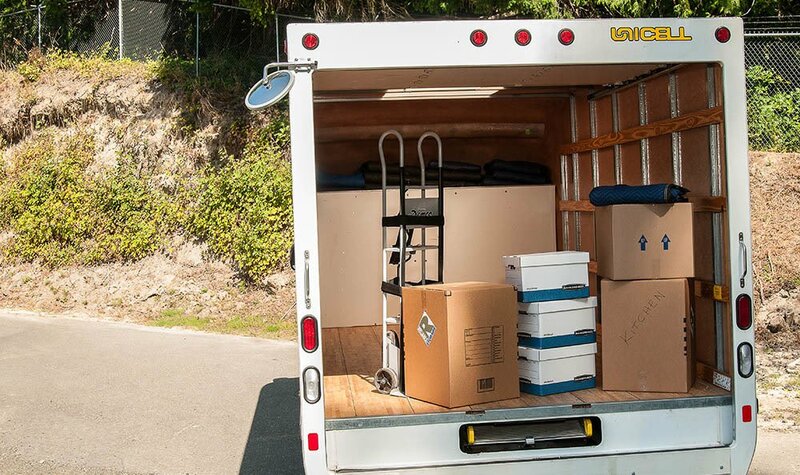 When you move in, you can borrow our 15-foot moving truck—free! 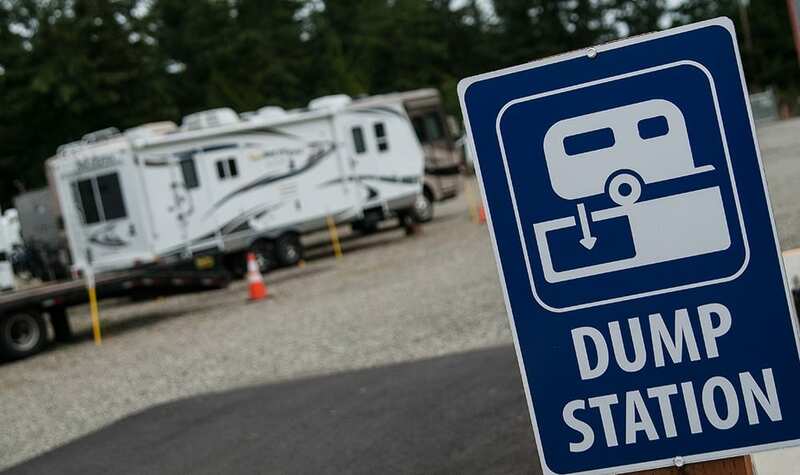 Just pay for the gas, and we’ll supply a dolly, a ramp, and all the blankets you’ll need. Need boxes or other packing supplies? 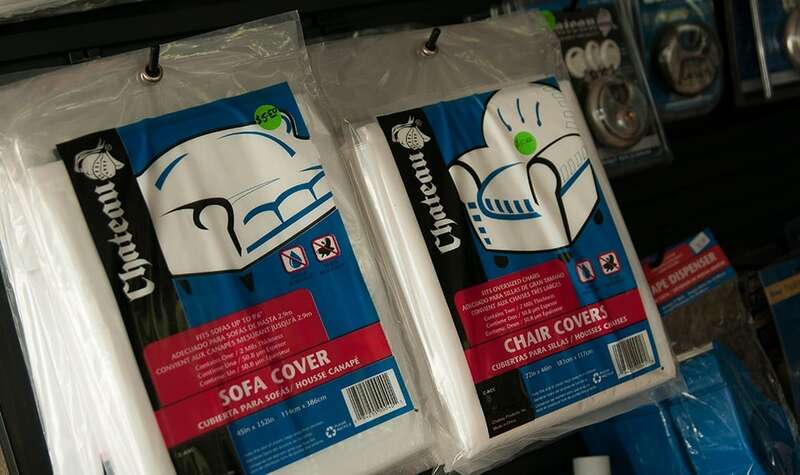 We're stocked with everything you need! 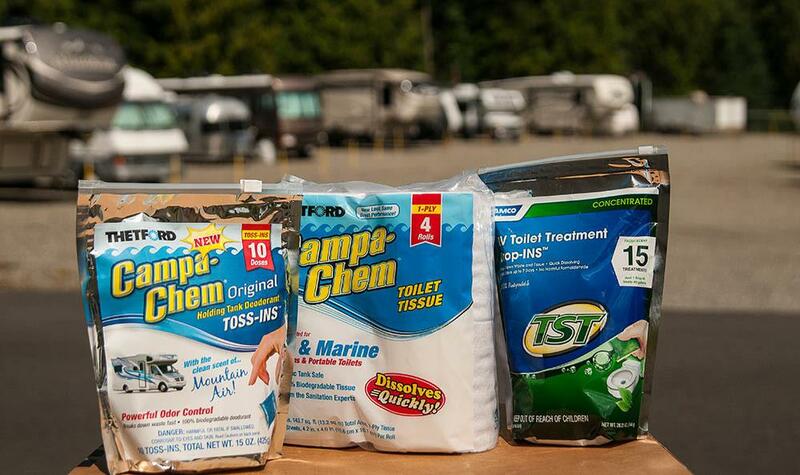 We have a selection of RV supplies available for purchase. 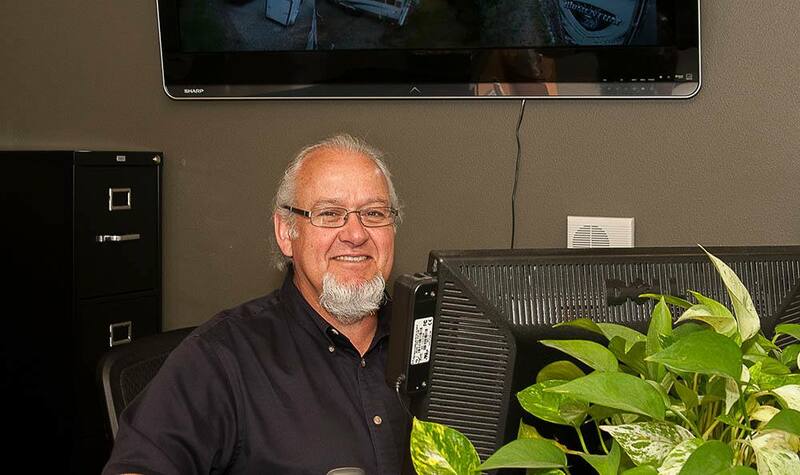 Manager Juan is a longtime South Kitsap resident, and he's ready to help you solve even the trickiest storage problem!